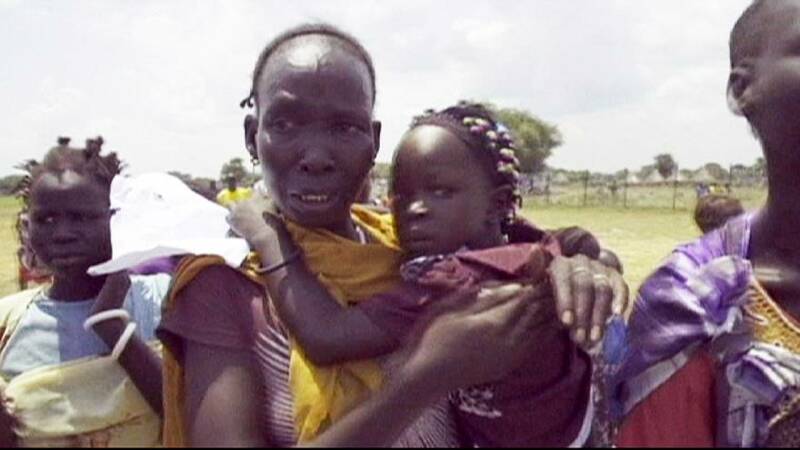 Since civil war broke out in South Sudan in 2013, thousands of families across the country have been separated. Children found themselves displaced and on their own. Due to the fighting, impassable roads and poor communications, their parents had no hope of searching for them or even of knowing if they were alive. UNICEF, the United Nations agency for children, has identified over 8,000 and has begun tracing their parents and bringing them back home. The latest was a group of 18, all aged between four and 15 . There were hugs, tears and plenty of emotions when the plane landed in Akobo, an area near the Ethiopian border. So far nearly 1,500 have been returned, but the process is a delicate one. During the last two years many of the children have witnessed violence and are traumatised.